NBC has announced it has ordered six, hour-long episodes of a primetime game show hosted and executive produced by Ellen DeGeneres. The program is called "Ellen's Game of Games." "I'm so excited to be hosting a huge, prime time game show for NBC," DeGeneres said in a statement Thursday. "We're pulling out all the stops -- gigantic sets, hilarious games. It's going to be like a combination of 'American Ninja Warrior,' 'RuPaul's Drag Race' and a water park. OK, it's nothing like that, but you should still watch." 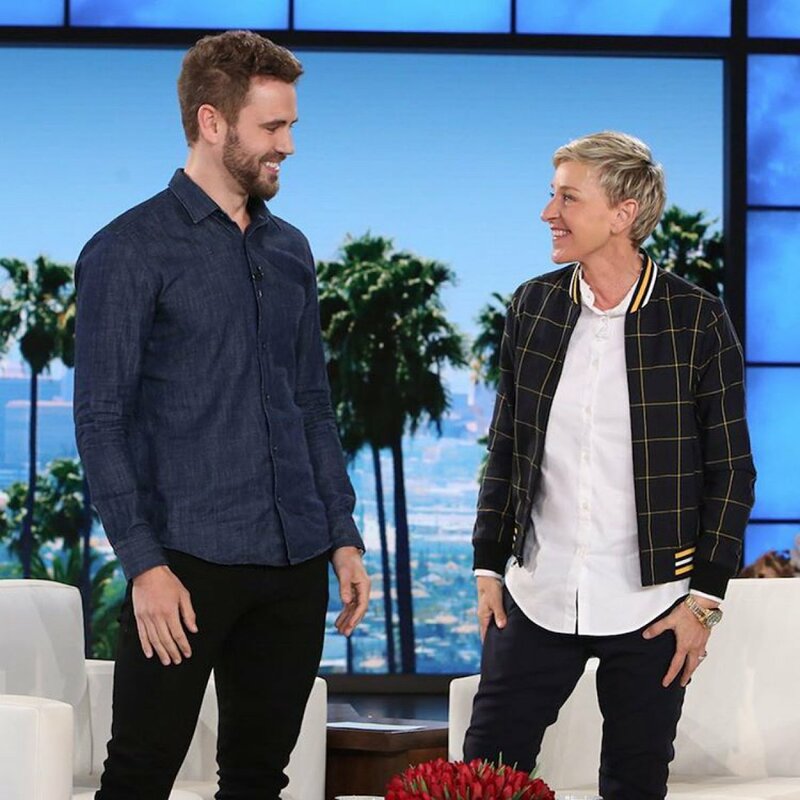 "Ellen's impact as a daytime icon is unprecedented and we can't wait to see her bring that amazing spirit to 'Game of Games,'" added Paul Telegdy, president of alternative and reality group for NBC Entertainment. "She is among the very best at engaging with her devoted audience and we are all in for a treat when her antics hit primetime." "Since establishing Warner Alternative Television over three years ago, some of our greatest successes have come from working with Ellen and her incredibly talented team," said Mike Darnell, president of Warner Bros.' unscripted and alternative television division. "But the dream has always been to get Ellen herself to say 'yes' to hosting a prime-time show. Now that she finally has, I am more than ecstatic. We've married a great concept to the best host in the business. Home run!" Donald Faison mourns his ex-wife Lisa Askey -- "I am forever grateful"